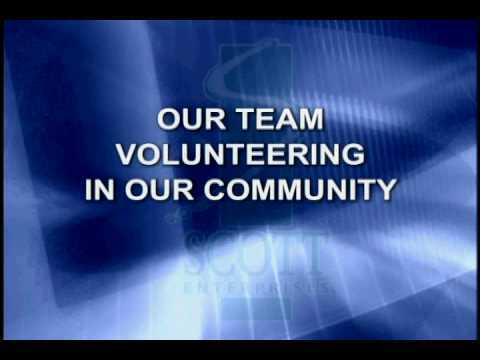 For nearly seven decades, Scott Enterprises has been supporting their associates and building a better community. 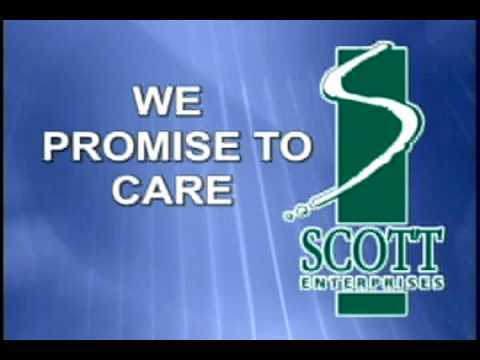 In 2003, Scott Enterprises launched its "We Promise to Care" campaign, which gives its employees the opportunity to volunteer and donate to charitable organizations. Scott Enterprises' associates can also benefit from the Care Committee. A Scott Pantry is kept at the Corporate Offices with items consisting of clothing, household items, toys, small appliances, and more to those associates that have experienced a hardship. Associates are also able to help other associates during the holidays to provide Christmas gifts for those who may not be able to provide for their families. The Scott Enterprise family makes a commitment every day that they promise to care for their customers, their employees and their community. 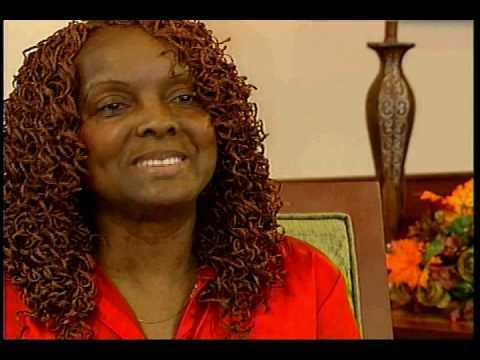 Click on the videos below to watch, or click here to view all Care Campaign videos.